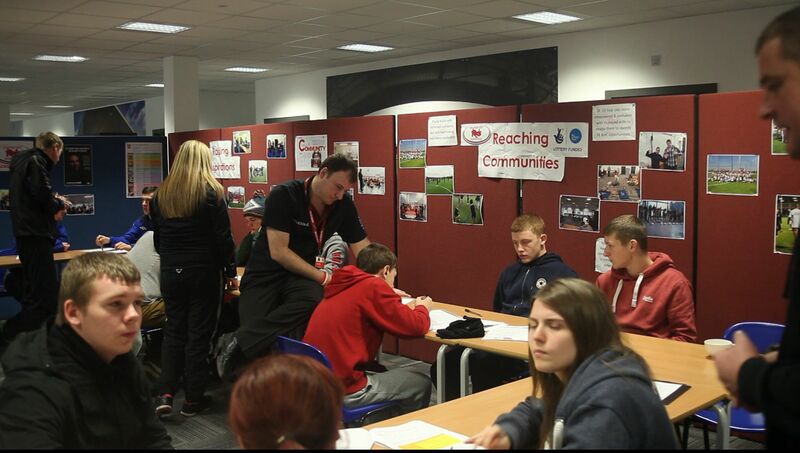 Last week the Foundation welcomed the latest group of young people working with us on our Big Lottery Funded Tackle Unemployment project to our Salford City Stadium home. Project Lead officer Neil Blackburn added that "its great to keep the momentum going as we come towards the end of the 2nd year of this project. We are well ahead of target and have to thank partners like Salford City College who have been excellent in helping us develop local young people"